I know from speaking with other women professionals many of them are concerned with accepting their success because they fear it’s not due to their own efforts. 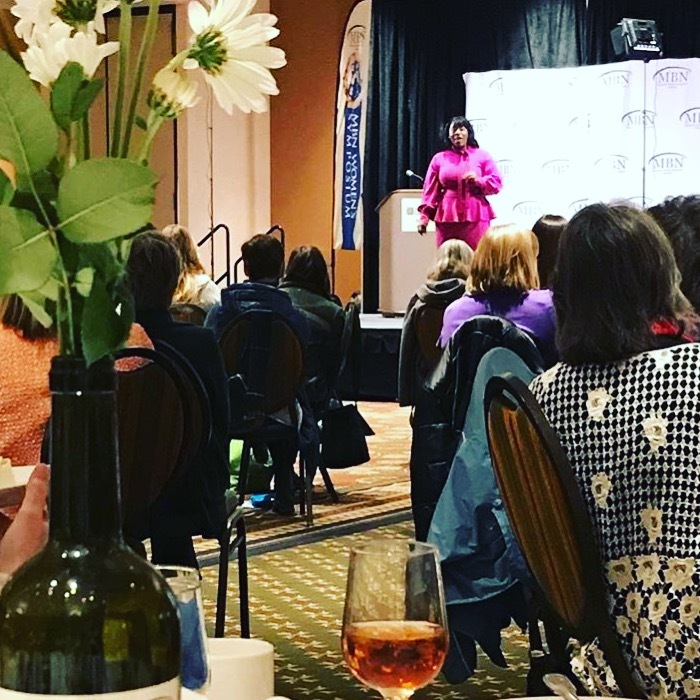 During a recent keynote address at a business women’s conference with 250 Montana women, nearly 99% of them that came up to me after my session confessed to feeling like a fraud. Not only did they compare themselves to their male and female counterparts but often moved the bar of success each time a milestone was accomplished. Studies over the past 35 years continue to confirm that 70% of all individuals experience what’s called the Impostor Syndrome. This happens when high achievers regardless of a proven track record suffer from extreme self-doubt and call themselves IMPOSTORS. Women are the BIGGEST offenders! We have all been there. I should know. YOU see yourself differently than others see you. Your inner fraud is a secret war taking place in your mind that keeps you from reaching your full potential. You feel small and often try to over-compensate by putting in long hours and even comparing your success to others. What would it look like if fear of success or feelings of un-worthiness did not hold you back? What would it look like if you knew you deserved to enjoy your accomplishments because your hard work got you there (not the stars aligning)? Have you been looking for a solution? How To Silence The Self Doubt In Your Head And Thrive In Your Career Like the Happy, Successful Woman You Were Created To Be! This customized “for women” two-hour training program discusses the Impostor Syndrome and practical tools and strategies in a supportive environment to stand up to your inner gremlins and end the struggle. It all begins with transforming negative thoughts, beliefs, and behaviors. My commitment is to help you show up each day in your career as your best HAPPY self. Is this program the right fit for me? I’ve helped women master their mindsets since 2012. As I spent a full 3-day weekend facilitating Renew Me Women’s Retreat – The Paradigm Shift where women experienced breakthroughs in their beliefs which held them back from life and career success. I want to help you do the same! 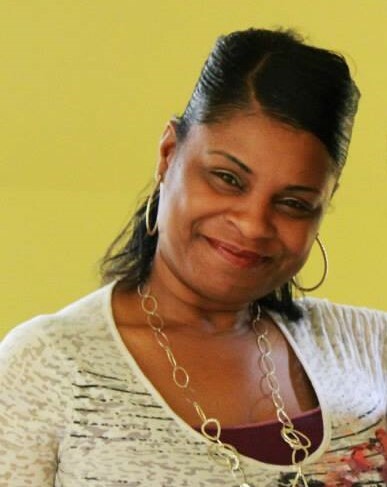 I always knew my purpose was to help others to attain their financial goals through Tax Consulting and Debt Management, however, fear kept me from moving forward with my business. I had so much information to share and a great plan but it was cluttered and I didn’t know how to organize it properly. I sought Eryka’s help! She has helped me to achieve a level of confidence that I haven’t experienced. Through her teachings, I am able to organize my work efficiently and manage my time better. 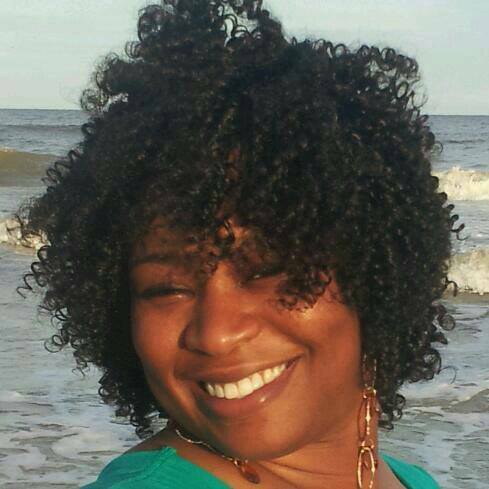 I am confident promoting my business and have had some success this past tax season. So Thank you Eryka for all you have done! There was nothing that I disliked about the strategy sessions. I loved the openness and mostly the support …that helped me to go beyond what I thought or perceived in my own situation. So, now it’s time to put those strategies in action. 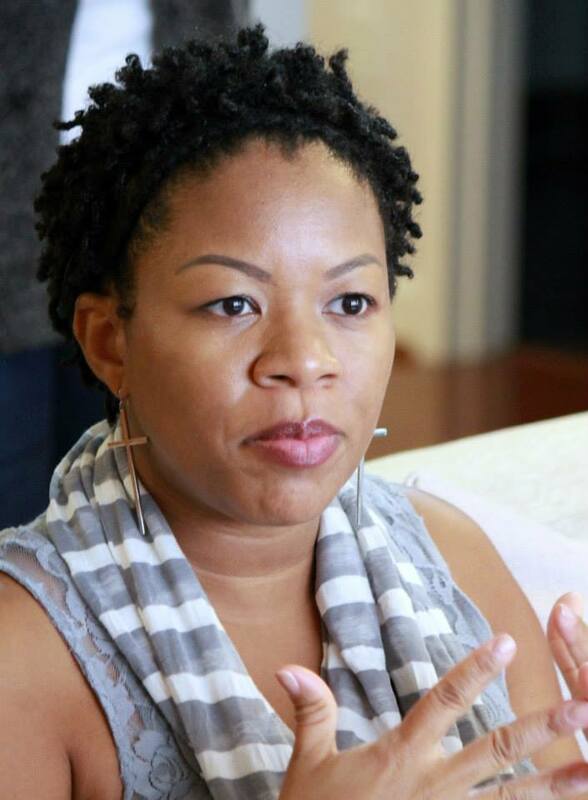 Eryka and her sessions are jam packed with valuable information that helped me from self-destruction….I will Forever be thankful! You could be ONE belief away from landing that opportunity or experiencing happiness in your career. I personally guarantee you’ll leave this training with NEW information to address your inner fraud. But don’t just take my word for it. Find out for yourself. 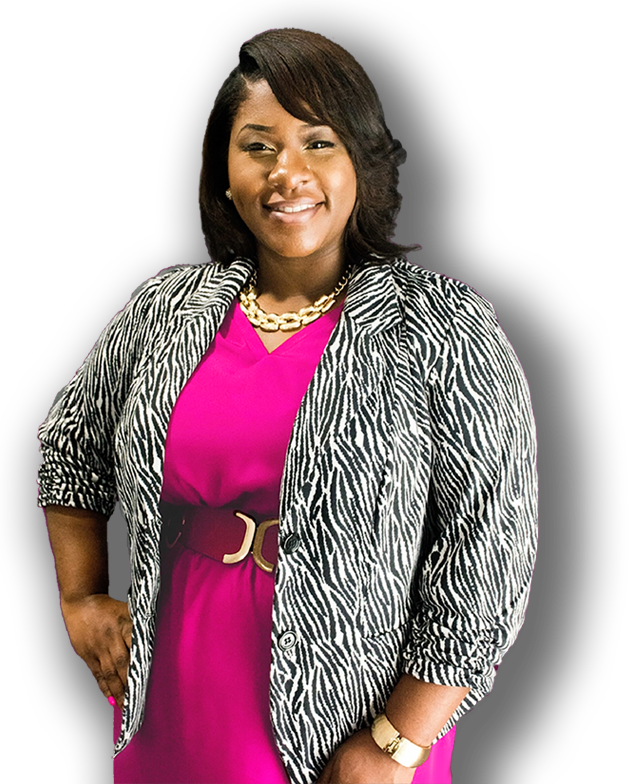 Leadership Brand Strategist, Author & Keynote Speaker Eryka T. Johnson is the Founder of High Pursuit LLC, an executive leadership consultancy, where she helps high achieving women leaders elevate their influence and visibility in the workplace. Eryka mentors over 17,000 professional women in her community daily and shares her journey through her own monthly women’s leadership column LeadHERship featured in two Montana magazines, Cliffside Neighbors and Rimrock Neighbors. Eryka has also been featured in Success Magazine, NBC, The Network Journal, and Everyday Power Blog. In her book Own Your Life, which Barnes & Noble partnered with Eryka to promote and launch this year, she guides women through a unique system to find the clarity, confidence, and courage to lead unapologetically. This book is a practical roadmap for professional women looking to experience career and life success with no excuses.